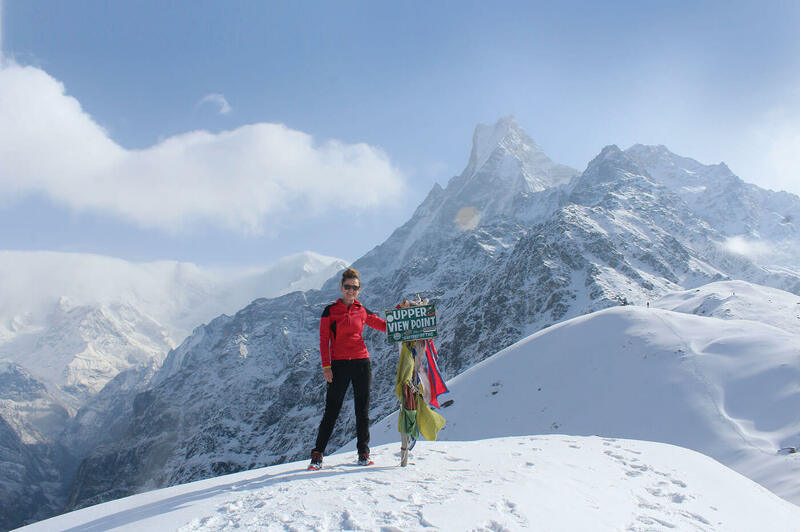 This week’s heavy snowfall has turned Nepal into a winter wonderland. This is Rara Lake from Murma Peak in northwestern Nepal on Thursday. 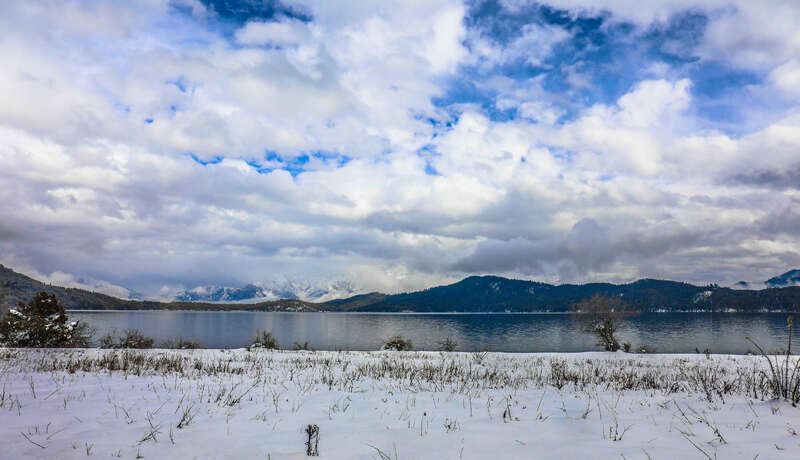 Rara Lake is the biggest lake in Nepal, and its remoteness protects its pristine beauty. Although almost as hard to get to as Phoksundo Lake in neighbouring Dolpo, Rara had remained blissfully untouched. 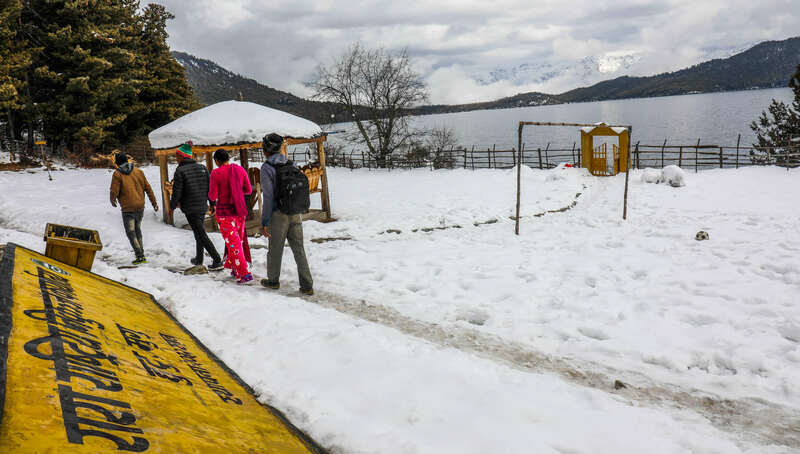 Lack of proper lodgings kept foreign tourists away, and only 95 visited the Rara National Park in the past year. 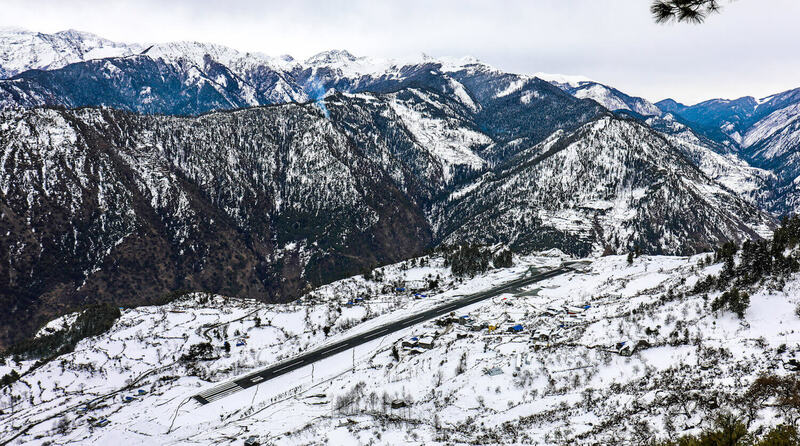 However, the Karnali Highway has now arrived nearly at the perimeter of the Park, and the airfield in Talcha that also serves Mugu district, has been upgraded. 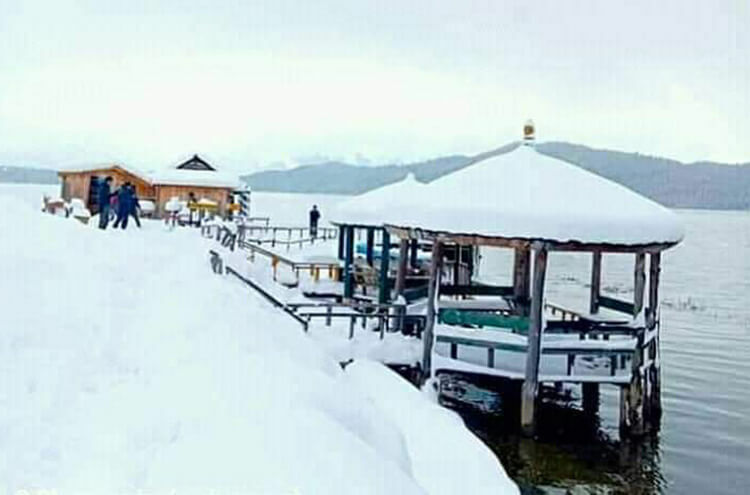 Nepalis now make up most of the visitors to Rara National Park, and they thronged to the lake after the heavy snowfall of the past weeks turned the mountains surrounding the lake into a winter wonderland. Located at an altitude of 2,990m, the lake is surrounded by peaks up to 4,000m with a low forested ridge to the north keeping the water in. The thick pine, oak and rhododendron forests are home to rich biodiversity, with the lake itself harbouring an indigenous species of trout found nowhere else in the world and home to thousands of migrating water fowl. 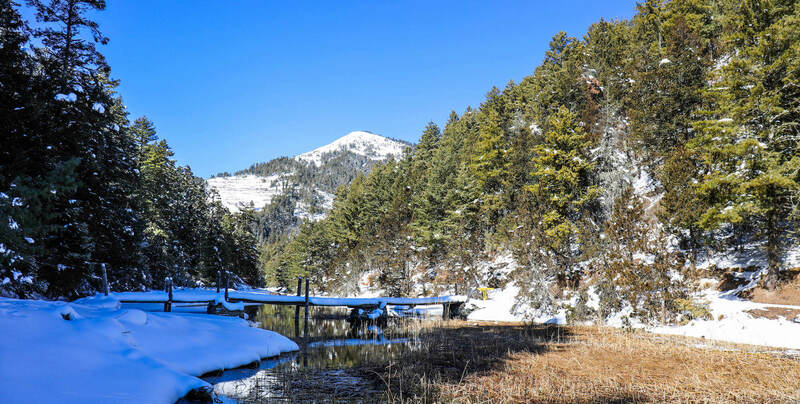 Rara is not a stopover, but a destination, a place to linger and contemplate nature. The lake changes it colour every hour of the day, from pastel sunrise to fiery sunsets, the metallic silver of a rising moon and by ghostly starlight. There is no better place on Earth to let its healing power cleanse the soul. Sunrise over the snowbound lake. With the arrival of the Karnali Highway and the upgraded airfield in Talcha, Rara is becoming increasingly popular with Nepali visitors. Horses are available for hire for visitors. The lake with Murma Peak in the background. Talcha Airfield in Mugu district is a three-hour walk from the lake. The placid lake from the entrance of the Rara National Park. 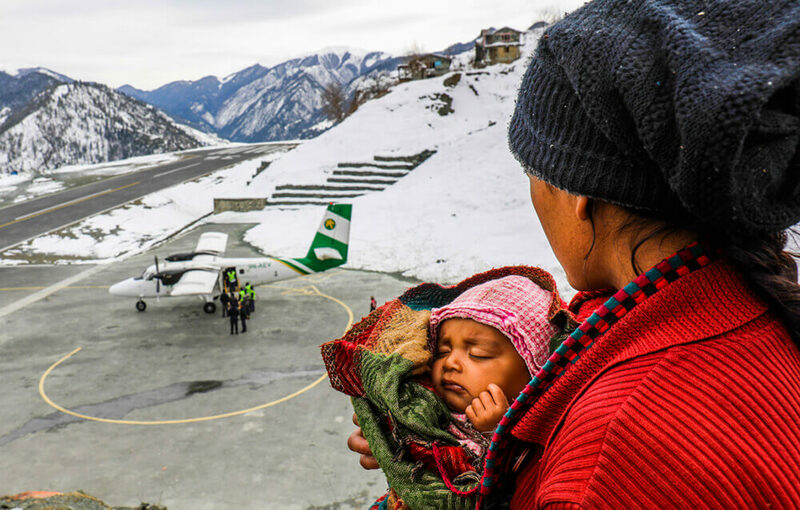 A mother and baby waiting for the first flight in Talcha Airfield near Rara Lake after heavy snow closed the airport for five days. 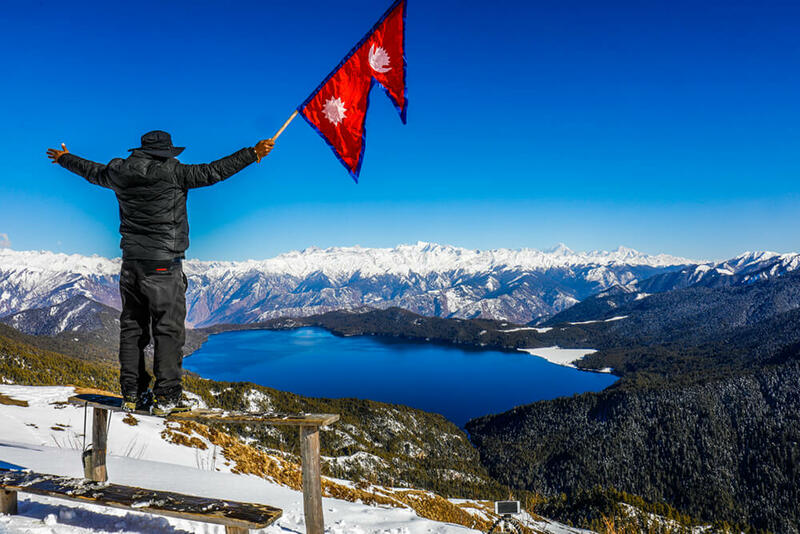 A visitor flies the national flag on Murma Peak above the lake.